My Next Epic Marathon Adventure – CHICAGO! Well, hello again. It’s been a while since I’ve posted to this blog, and I thought it high time for an update. 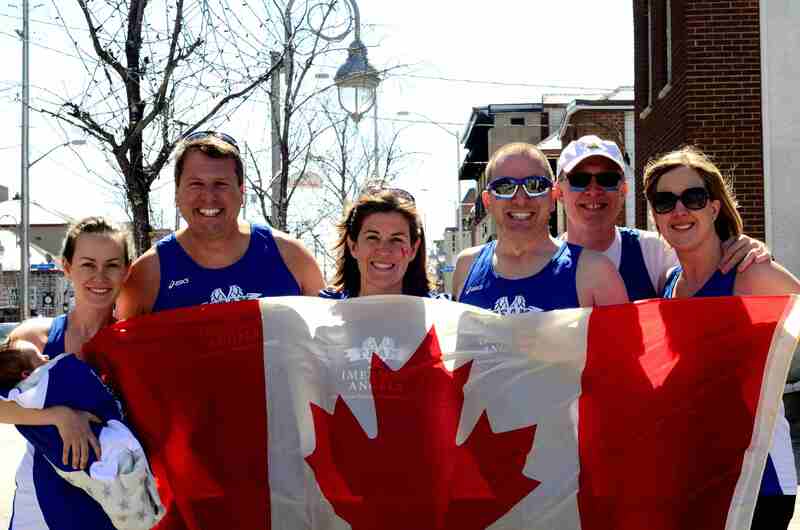 The last time I posted, it was the summer of 2014: the painful afterglow of my first (and, as I thought at the time, only) marathon had dissipated, and I was doing some fundraising for an Ottawa-based charity (Candlelighters) helping local cancer patients and their families. After the summer running season, I took the fall pretty easy – running some 10k and 5k races, raising some money in the Sears Great Canadian Run (for kids’ cancer research – our team collectively ran 100k in an all-day, drenching rain – that was a hoot), and running the Scotiabank Toronto Waterfront half-marathon in late October with my brother, Lee (it was his first half!). Then, flu season arrived – and my November running fizzled to literally nothing due to illness. Next, one of the coldest winters in recorded history for Ottawa set in (and folks, THAT says something!). Fast forward to late January … and I while the 2015 Ottawa Half-Marathon was on the horizon, I had lost some of my passion. What was missing, of course, was a cause to run for. It seems I need the motivation. Brent, for some time, has been a passionate supporter of many cancer-related causes, including Imerman Angels, a Chicago-based charity whose mission it is to provide free, 1-on-1 support to cancer fighters, survivors and caregivers. Brent had been talking with me and other Ottawa-based running peeps about sending some runners down to Chicago to run the 2015 Chicago Marathon on October 11. 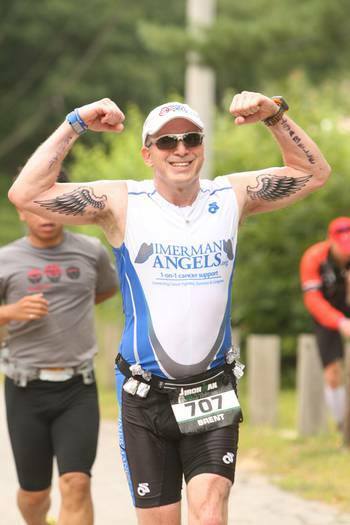 The Chicago Marathon supports Imerman Angels by providing race bibs to folks willing to raise funds for the charity. Yeah, but I would never run a marathon again. EVER. A better-looking bunch of Canucks, you’ll never find. Either way, you’re still with me, good people – and for that, I’m truly grateful. As has been the case in the past, I’d like to ask you to consider sponsoring my marathon in Chicago, and helping out the good folks at Imerman Angels with their mission. I have committed to raise $1,250 (US dollars) for the charity. I do the hard part – training for and running the 42.2km (trust me – it ain’t easy!). Where you can help, is by providing me with an emotional tailwind – by pledging some financial support to folks who could truly use it. I promise to keep this blog up-to-date as I train toward the fall. In the meantime – thank you, as always, for your friendship, your encouragement, and your support. THANK YOU on behalf of Imerman Angels and Team Canada!! !